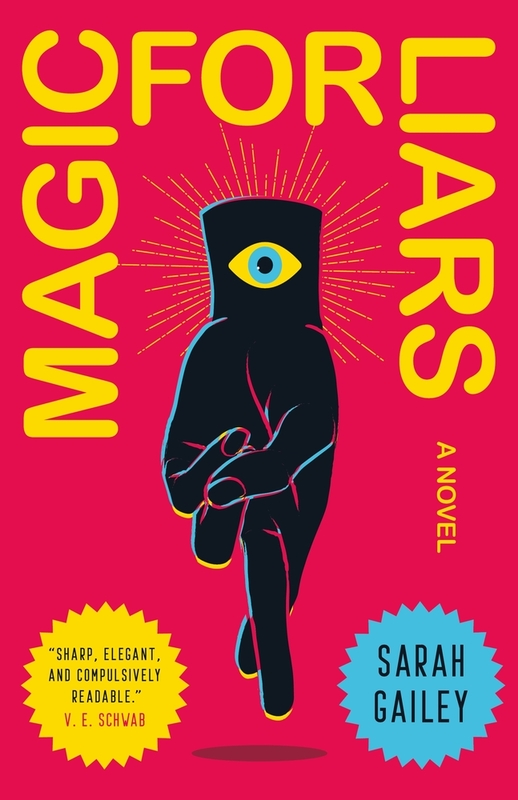 Hugo Award-winner Sarah Gailey is an internationally published writer of fiction and nonfiction. Their nonfiction has been published by Mashable and The Boston Globe, and they are a regular contributor for Tor and the B&N Sci-Fi & Fantasy Blog. Their most recent fiction credits include Fireside Fiction, Tor and Uncanny Magazine. Their debut novella, River of Teeth, was published in 2017 via Tor and was a 2018 Hugo and Nebula Award finalist.